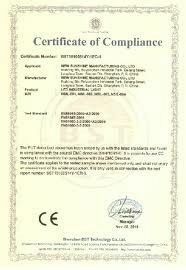 In Europe, the most common range of heavy industrial plugs are made to IEC 60309 (formerly IEC 309) and various standards based on it (including BS 4343 and BS EN 60309-2). 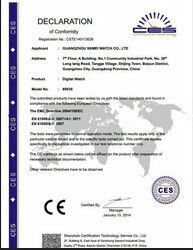 These are often referred to in the UK as CEE industrial, CEE form or simply CEE plugs. This plug in equipment is of industrial grade and is developed to meet CEE specifications and is defined by un interchangeable of several types of equipment owing to particular instructions. Adding to this, the units of 230 V and 400 V voltages always have a shielded contact in the 6 H position (the number 6 is located in the face of the clock). Furthermore, the shielded contact is considerable thicker than the phase models, which makes it literally impossible to change any phase and hence a wrong connection. RAL5017 (Blue); RAL3000 (Red); RAL7000 (Cyan); RAL9018 (White). 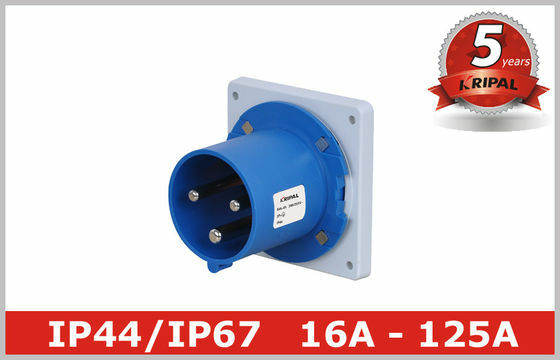 Industrial Plugs are available in P+N+E (unbalanced single phase with neutral), 2P+E (balanced single phase), 3P+E (3 phase without neutral), and 3P+N+E (three phase with neutral). Voltage and other characteristics are represented by a color code (in three-phase plugs the stated voltage is the phase-phase voltage, not the phase-neutral voltage). The different voltages have the earth pin of a larger diameter than the others, and located in different places depending on the voltage rating, making it impossible to mate.